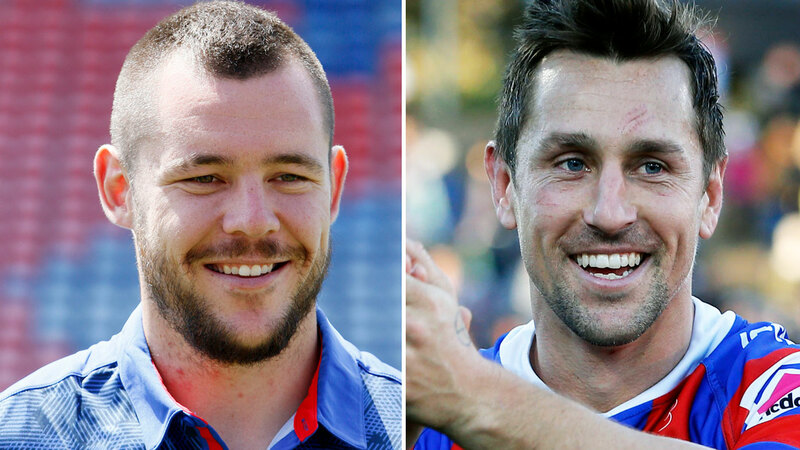 David Klemmer has revealed that Mitchell Pearce's pitch was key to him signing a five-year deal which looks set to transform the Knights into NRL top eight contenders. Klemmer has signed a five-year contract reported to be worth $4.3 million after securing a release from Canterbury. After learning that the Knights were on the cusp of snaring one of the game's premier props, Pearce reached out to his former State of Origin teammate. Pearce joined the Knights late last year after the Sydney Roosters lured Cooper Cronk to Bondi. Klemmer is a devoted family man and Pearce convinced the NSW and Australia front-rower that the Knights could not only get the best out of him but that Newcastle was the right place to raise his three sons. "Pearcey gave me a couple of calls, he was super keen to get me over the line," Klemmer said. "I'm just happy to play with him again, he's a very talented footballer. "He just said you'll love it up here mate. He's from Sydney as well. "He just said he loved the lifestyle, the boys are really good as well." The addition of Klemmer - who last year averaged the second most metres of any forward in the competition with 172m per game - looks set to be the missing piece of Nathan Brown's puzzle. 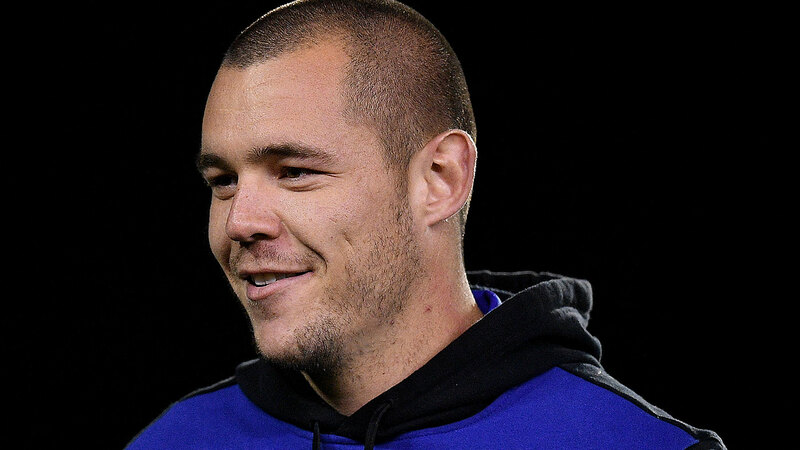 Klemmer said it was painful to sever ties with the Bulldogs, a club he had supported since he was a kid. "It was probably when the season finished. It played on me for a bit, just with where my head was at and where my body was at," he said. "The last 24 months have been pretty tough at the club. "I went away and I was with my kids and I thought this is the best situation for me to be in as a footballer, to move on." Klemmer will confront the Bulldogs for the first time in May during the NRL's "Magic Round" of matches at Suncorp Stadium. He said he harboured no ill will towards anyone at Belmore and hoped the club's fans understood his decision. "We're only in this business for a short time, we can't do this when we're 40 or 50-years-old," Klemmer said. "I just want to make sure I've made the right decision for my family and raise my kids up here. "It's up to (the fans), if they're going to hate me for that, I've got no ill feelings towards any of the fans, I've got a lot of respect for them."